Taking the time to make it perfect has been the cornerstone of our business for the past 60 years and will continue for the next 60 years. What good is your Point of Purchase Display if it doesn’t last? With 60 years of experience building PoP Displays, we know how to make it last. Point of Purchase Displays aren’t just about looking good. They need to perform, making sure customers and products stay safe. Success is built on Quality, Durability, and Reliability. 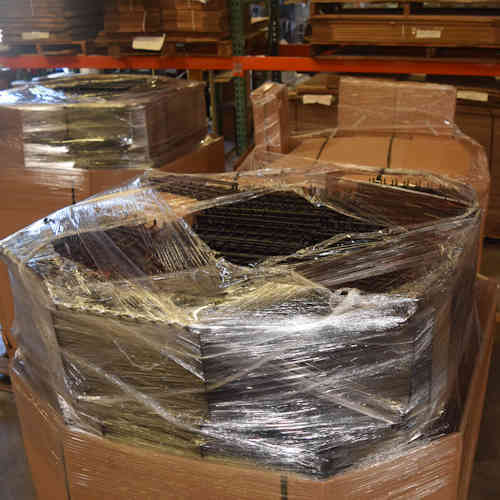 We’ve been consistently producing top quality Point of Purchase Displays for over 60 years. 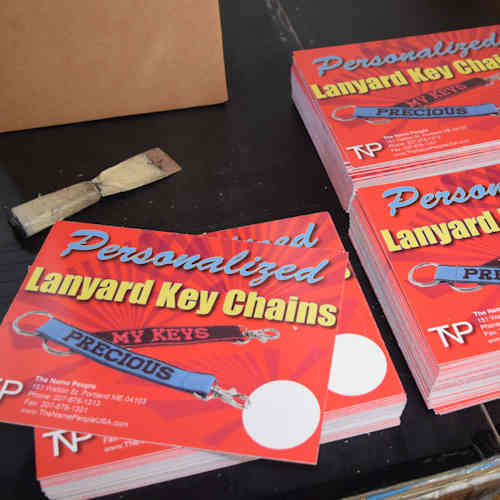 Creating Custom Point of Purchase Displays for Over 60 Years! No matter the application, Universal Wire & Plexi has a Custom PoP Displays for you. 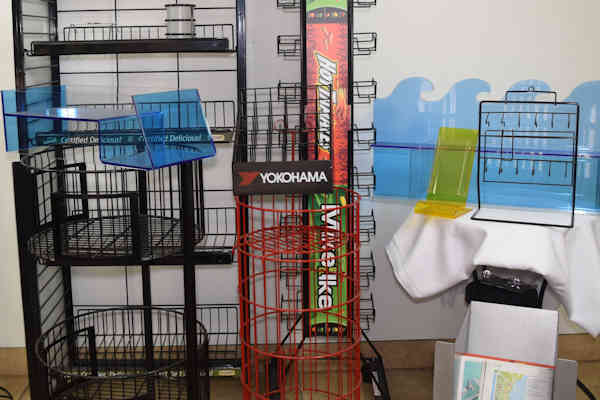 Universal Wire & Plexi has a complete line of Custom PoP Displays for all types of applications. 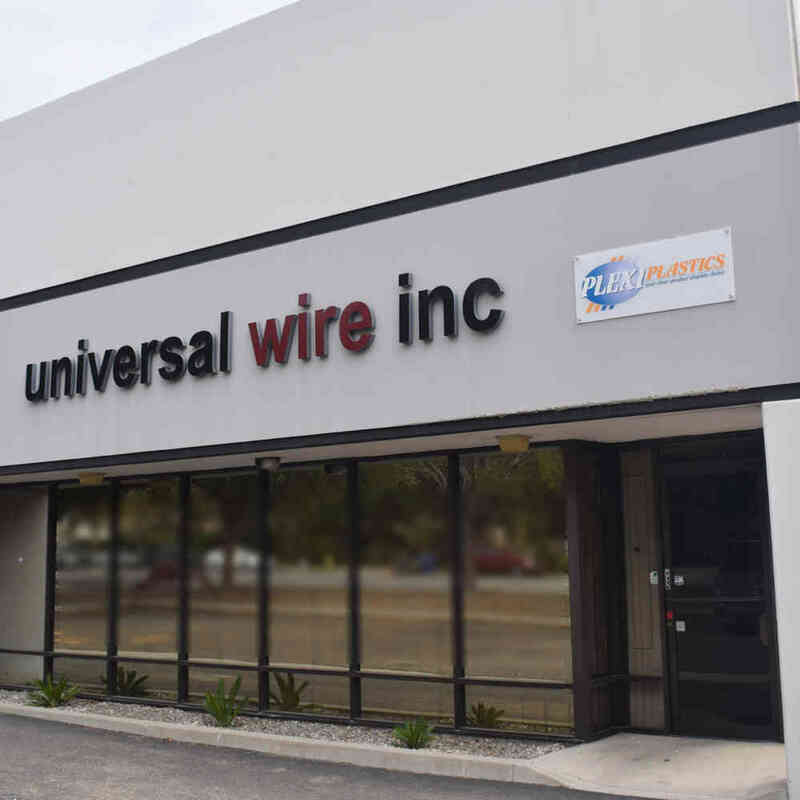 Universal Wire has been serving customers across the United States since 1955. We're more than just wire displays; we have a full range of Acrylic and Plexi options available too. Your project doesn't start until we hear from you. Contact us today to begin your project. 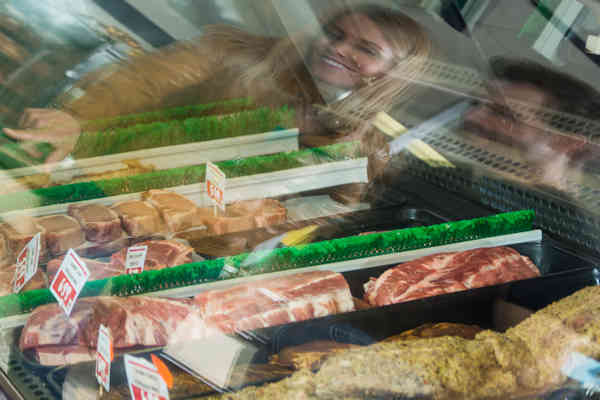 Are you ready to start your next Point of Purchase Display?